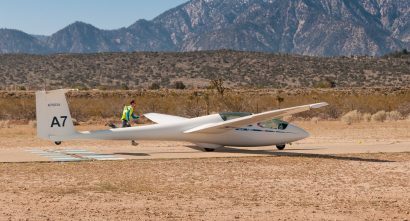 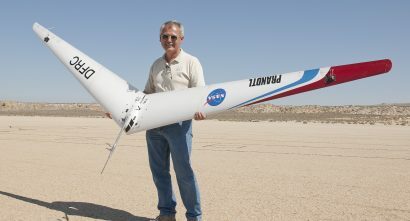 We loved seeing NASA feature Al Bowers on the space organization’s website recently. 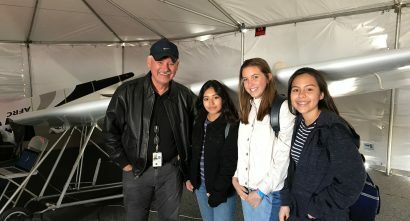 Bowers, who is the chief scientist at NASA’s Armstrong Flight Research Center in California, was also the 2018 Vision in Education honoree for iLEAD Lancaster and Antelope Valley…. 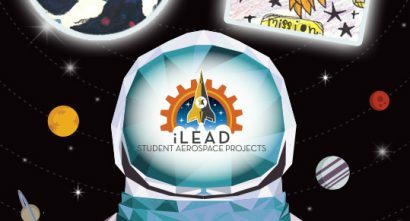 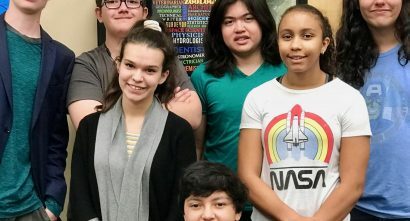 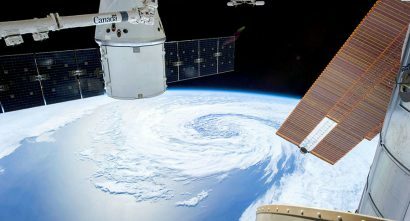 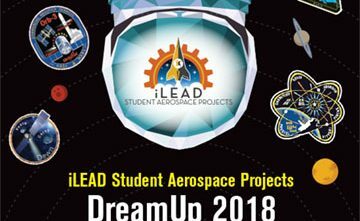 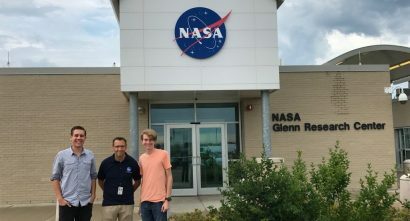 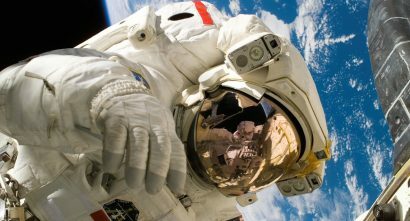 iSAP/DreamUp To Space 2018 Mission Patch Designer Finalists Announced!